Brides and engaged ladies, this one's for you! I know you're going to be a busy bee planning every detail of every aspect of your wedding. And along the way, you're going to call on the help of your tribe (bridesmaids, cousins, sisters, moms, grandmas, dads, uncles, etc). In addition, you'll have a team of vendors that is going execute your dream wedding so you can relax and enjoy it.What I have for you are some cute bridal notes to thank those who have helped you along the way. 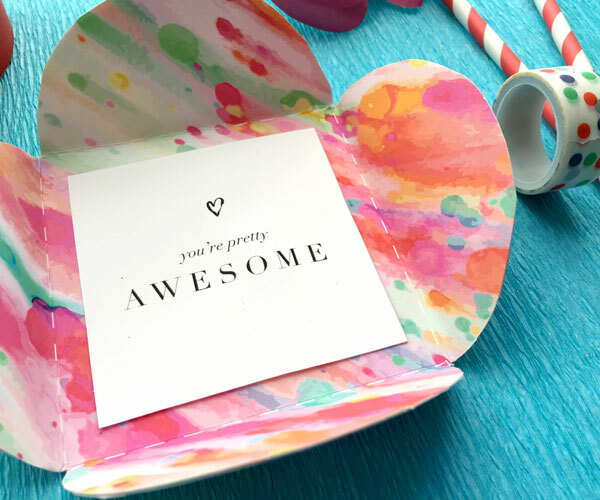 Print out your favorite thank you note... or all of them! Simply cut along the perimeter of the solid lines. Then fold in half on the dotted line. Now write your sweet, personable note to your squad. Snap a photo and add #radbride! Thank you! Download your Bridal Notes here! Story Time! My wedding was in the middle of August... aka HOT. However, we never imagined it would be THAT hot. It was a whopping 95 degrees! Luckily only our ceremony was outside and the reception was inside (where the AC was pumping). In case you have the chance of a 95 degree wedding, here are some fun fans for the bride and bridesmaids! They can be used for props or to cool yourselves down! Print out the two pages per fan. Cut out any margins your printer may have. You'll glue or tape onto the portion that says to glue. Now fold, in a zig zag pattern, on the dotted lines. Snap a photo and add #radbride #radbridesmaid! Today is always a mix of emotions for me. But like the card says, I always try to take the JOLLY approach. So, print this free card and send it to a friend that makes you feel all warm and Jolly inside. I'm sure they'd appreciate it more than you know. Thank you! Download your Jolly card here! 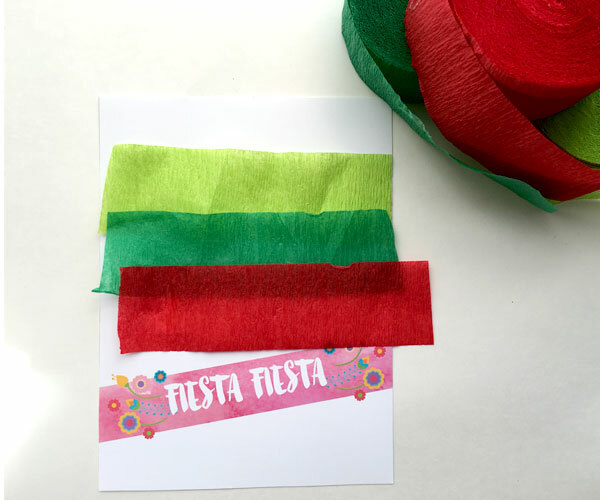 Cinco de Mayo is always fun to celebrate since I get to celebrate part of my culture! 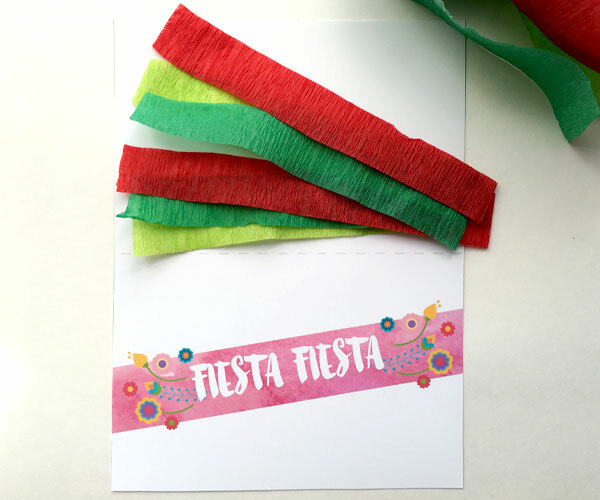 It is important to know that this celebration is of the victory of The Battle of Puebla over the French, and not the Mexican Independence Day :) Now that the history lesson is over, go ahead and grab your cute little cake toppers, flan toppers, pan dulce toppers, or whatever your little corazon desires! Happy Anniversary to Mr. Gunn and I! Happy Anniversary to Mr. Gunn and I! I cannot believe that it has already been ONE YEAR since our best day ever. 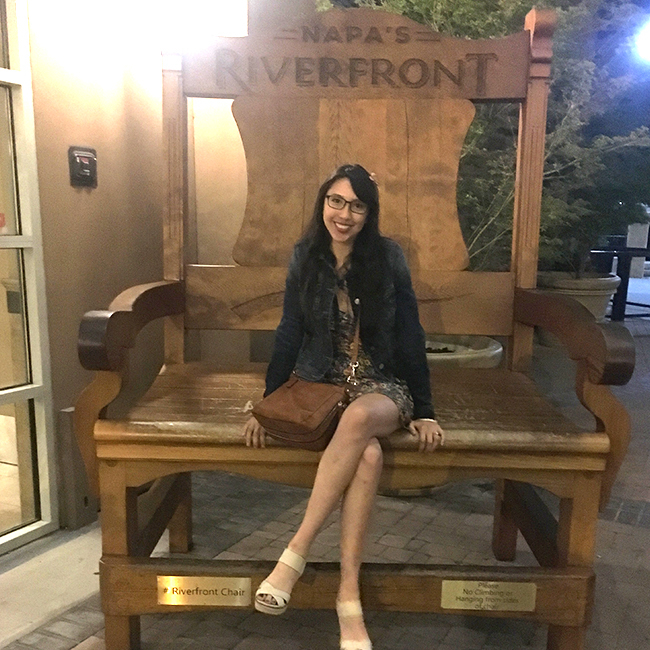 So much has happened! I've always been the type of gal to make sure my loved ones were taken care of. Now that you're in full wedding mode, I'm sure your bridal tribe is right next to you, ready to help you in any way possible. Want to treat your beauties to a little something special? Well, I have just the ticket! 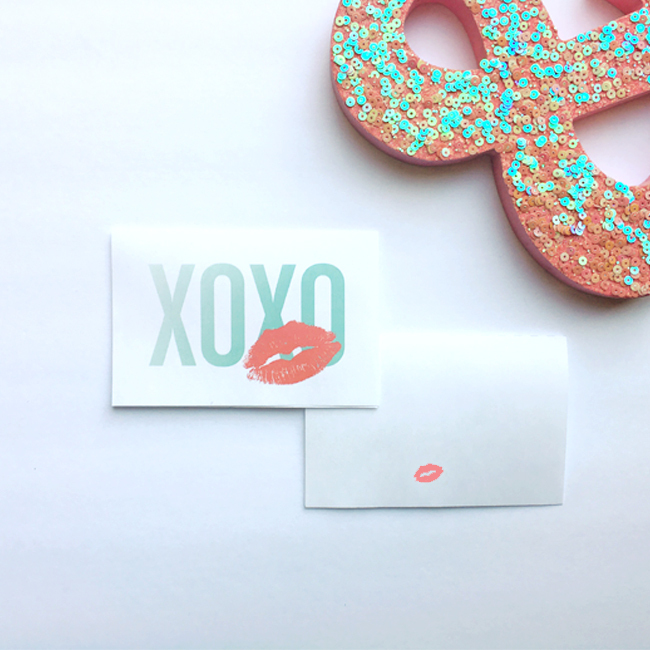 Print my FREE mini drink labels (mini champagne, mini alcohol, or mini softdrink) now on the blog! As much as the large details of wedding planning can be utterly consuming, the small details are what really make a wedding sparkle. And with your time being limited as it is, I've gone ahead and designed a sweet Mr. and Mrs. sign for you brides-to-be. I have a ton of friends and family who I completely adore and am grateful for everyday. Although I may not say it all the time, I like to show them in little (or great) gestures. To be completely honest, I had a very special friend who literally made me laugh-cry anytime I was in his presence. His birthday is today and I wanted to honor his "Jolly"ness for the joy he brought to my and so many other's lives (and the fact that his nickname was Jolly). I want to share this feeling of gratitude with my family and friends, and I want you to, too! Print out the card and enclosures. You can have the outside white or add the same design to the back of the enclosure with the additional printout. Cut out the card and enclosure(s). Glue the enclosures (if applicable). Let it set. Glue on the card in the middle of the enclosure. Let it set. Once the glue has dried, you'll want to fold on the dotted lines. I recommend a bone folder (you can buy at Michael's or Joanne's) and a rule to get a nice fold. Now cover the flaps and seal with your favorite washi tape (or sticker or even beautiful ribbon).